The China-Arab States is a global exposition with China’s State Council backing and sponsorship from the Ministry of Business and Commerce, China Council for the Promotion of International Trade, and Ningxia Hui autonomous region government. The logo is meant to resemble an open gate, indicating that China welcomes overseas guests while the lights symbolize a bright future for Sino-Arab communications in culture and trade. 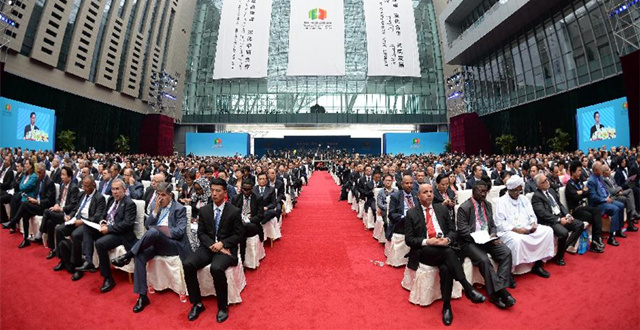 The expo's theme has been “Spreading the Silk Road spirit, increasing Sino-Arab cooperation” and it has indeed had its achievements. 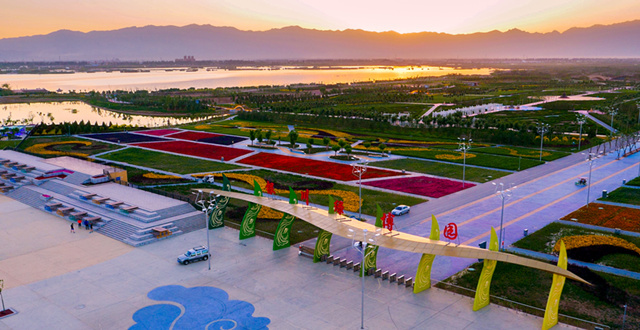 The city of Yinchuan, Ningxia region, hosted the 2015 TM Forum Global Smart City Theme Summit, on Sept 12, one of the largest summits in the global smart city field. The 3rd China-Arab States University Presidents Forum, which opened in Yinchuan, Ningxia Hui region, on Sept 11, has seen several agreements signed. Scholars and experts from China and Arab countries met at a symposium on sustainable development in agriculture, in the city of Yinchuan, Ningxia, on Sept 11. 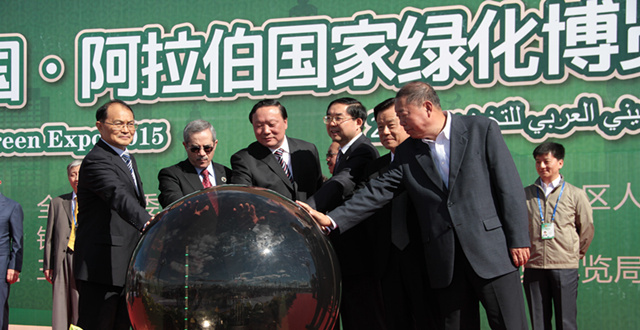 At a summit meeting on China’s "One Belt, One Road" program and China-Arab Development in the city of Yinchuan, Ningxia region, on Sept 9, there were scholars and experts from China and abroad on hand to discuss Yinchuan’s opening-up and development with the focus on soft power, competition, and geographical advantages of the Silk Road. 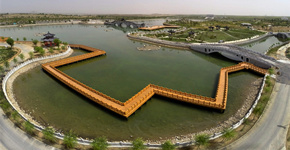 The two-day China-Arab States Green Expo got off to a good start at the Green Garden, in the city of Yinchuan, Ningxia Hui autonomous region on Sept 11. An Online Silk Road and Cloud Computing Technology and Applications Exhibition opened at the Yinchuan International Conference Hall, in the city of Yinchuan, Ningxia region, on Sept 10. At the 2015 East Helan Mountain Area International Wine Expo, in the city of Yinchuan, Ningxia region, on Sept 8, seven wines got a gold medal at the conclusion.